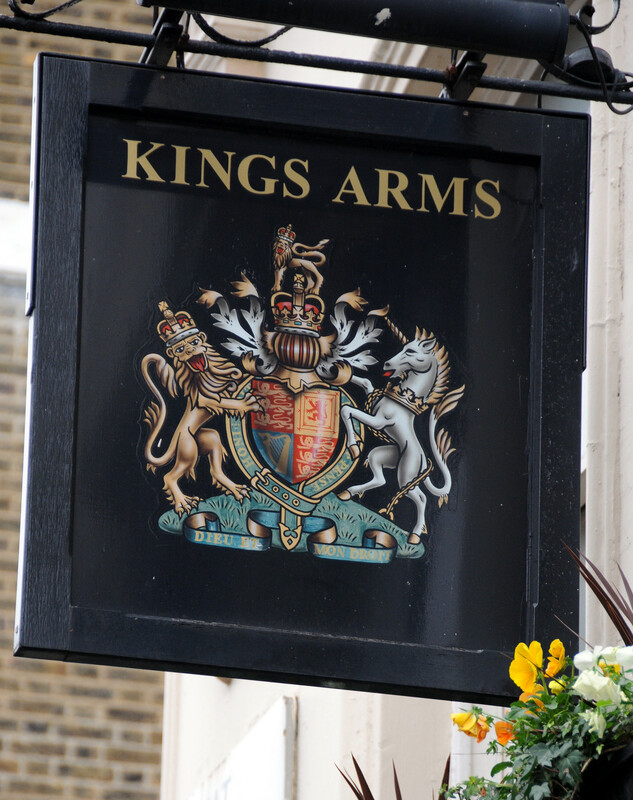 Kings Arms at the junction of Great Titchfield Street, Wells Street, and Riding House Street. Newscaster Reginald “Boozie” Bosanquet was barred from here for demanding to be served ahead of others in the 1970s when the ITN studio was opposite in Wells Street. Until then he was said to have nipped in for a swift half during the adverts on News at Ten. 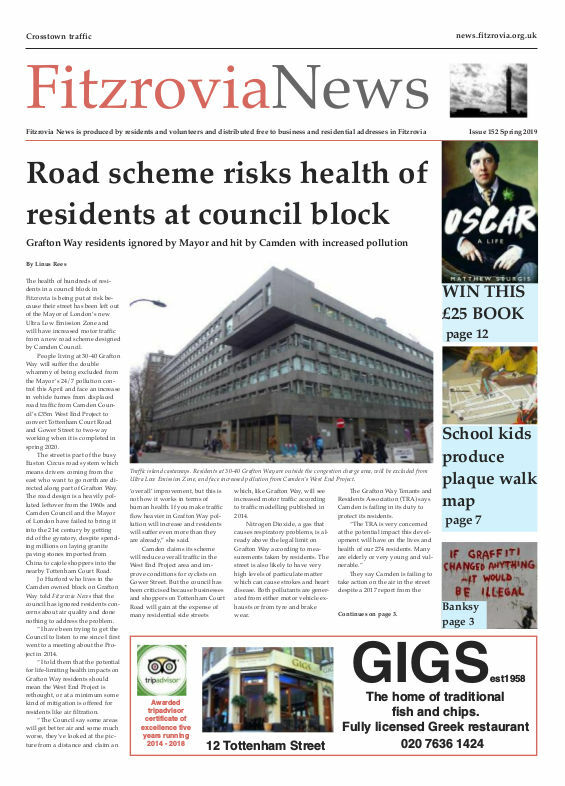 After reading the news fellow newscaster Trevor McDonald went for a meal at the Glory restaurant in Goodge Street – and was happy to summarise the news again for customers who had missed it. The pub dates back to at least 1809.